Well, as of 10:02 AM today, the last copy of The Sisters Brothers has departed our fair shores. Alas, I was not here to see it’s departure and interview it’s new owner (it was one hour too soon!) but I can report that it has gone to the home of a loyal Sunflower customer, who damn well better enjoy her new purchase. Thank you ladies and gentlemen, and congratulations on getting to the end of this historic journey. The Sisters Brothers LAST COPY Live blog! 1:16 PM – Ok, more than half an hour since my original blog post and still no one has bought it. Keep reading for up to the minute updates! 1:22 PM – Some looks, I thought, but alas they were only for All That I Am. And now for lunch, hopefully in half an hour I will have good news for you (me). 2:08 PM – After an unintentionally extended lunch break, I have returned to find it unmoved from before. Going to try to reposition it so as to make it more visible. 2:27 PM – No results yet, but the day has hit a bit of a lull anyway. I’m still feeling positive about it. 3:15 PM – Well, three quarters of an hour later and still nothing. I have a new theory, maybe people (people like you? WHY HAVEN’T YOU BOUGHT IT? You know, if you haven’t) think it’s TOO good for them? And I guess on some level, what are we mere mortals compared to The Sisters Brothers. 3:40 PM – Ok, I am prepared to let the lack of purchase thus far slide, as business is irregularly slow. You hear that? Like Robin Williams curing Will Hunting, it’s not your fault. 4:01 PM – Could The Sisters Brothers be considered a children’s book? It has horsies! That die. And a little girl! Who’s evil. And a dog! That is poisoned. (Those last two being in the dreamlike Intermissions in the book). I guess what I’m asking is can I recommend it to someone looking for a book for a 10 year old girl? 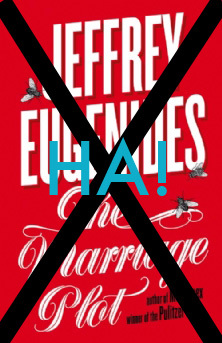 4:23 PM – Well my conscience is clean – no 10 year olds corrupted – but alas the book remains. 5:00 PM – Well, I’m disappointed. 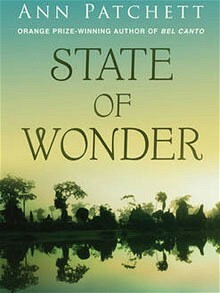 But I will be here tomorrow and I WILL see this book bought. And I am NOT buying a second copy for myself. 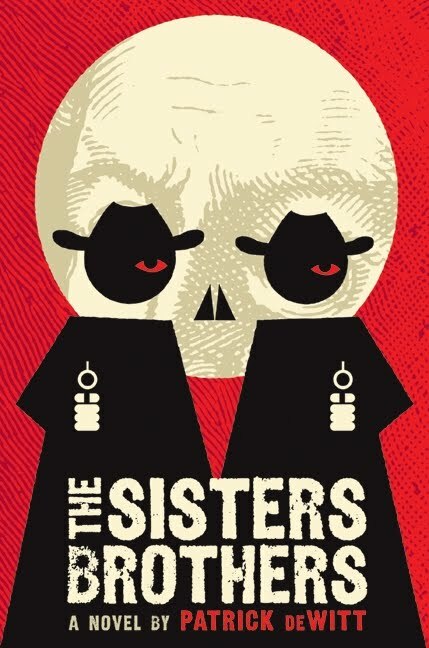 If you’re reading this and you haven’t read The Sisters Brothers, do yourself (and also me) a favour and come pick it up tomorrow. It may not be here much longer… Hopefully.